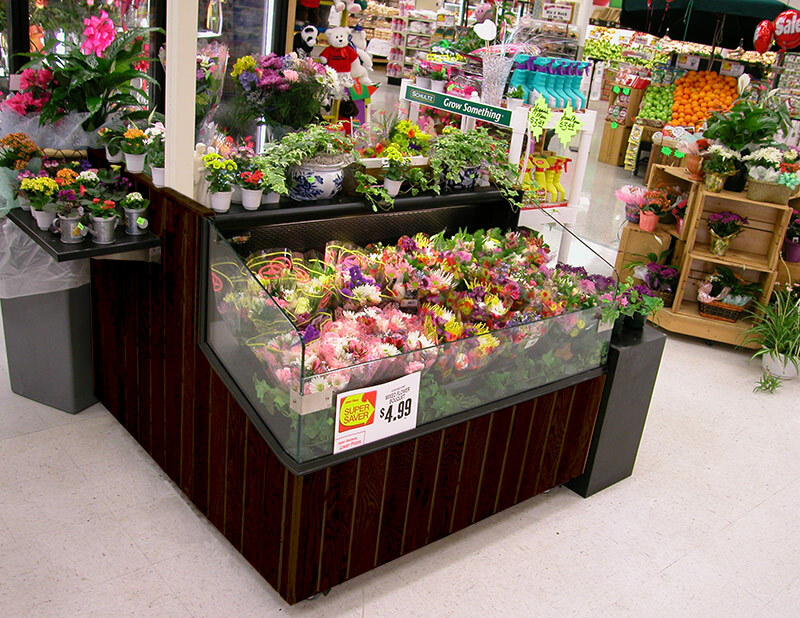 Nothing promotes sales like theater and customer interaction, and the FWS can introduce both into your floral department. 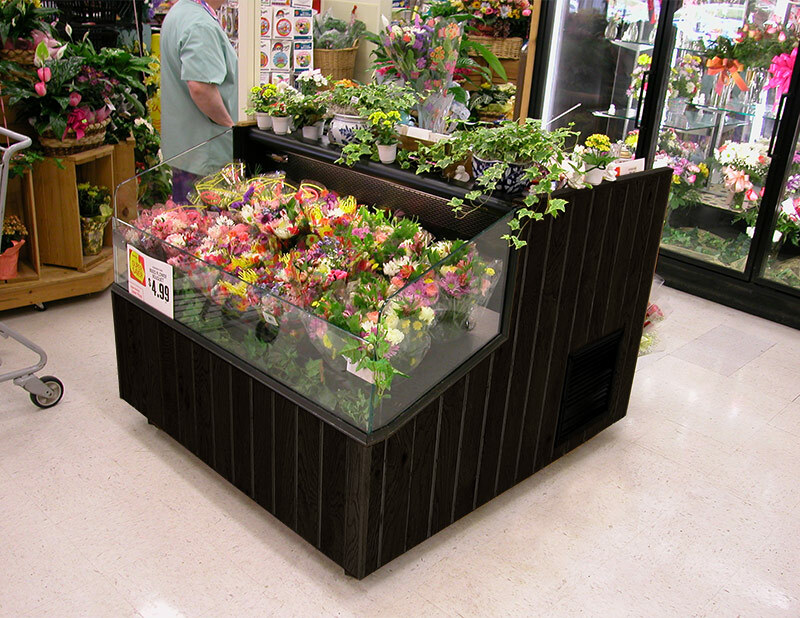 The FWS’s rear workstation allows team members to construct arrangements, while its low profile refrigerated display up front continues to sell even when unattended. 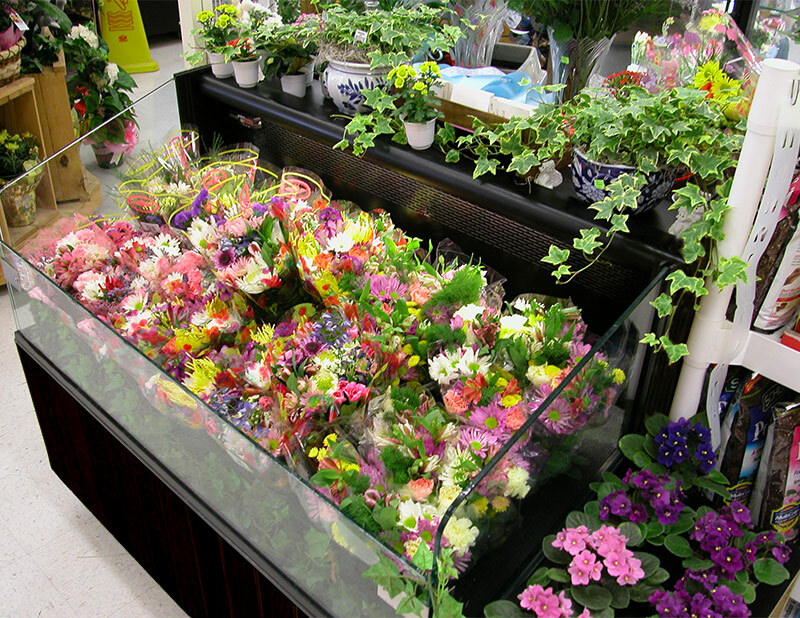 The benefit of having a team member in the department, assisting and interacting with customers, creates theater and is a priceless component in increasing sales per sq. ft.